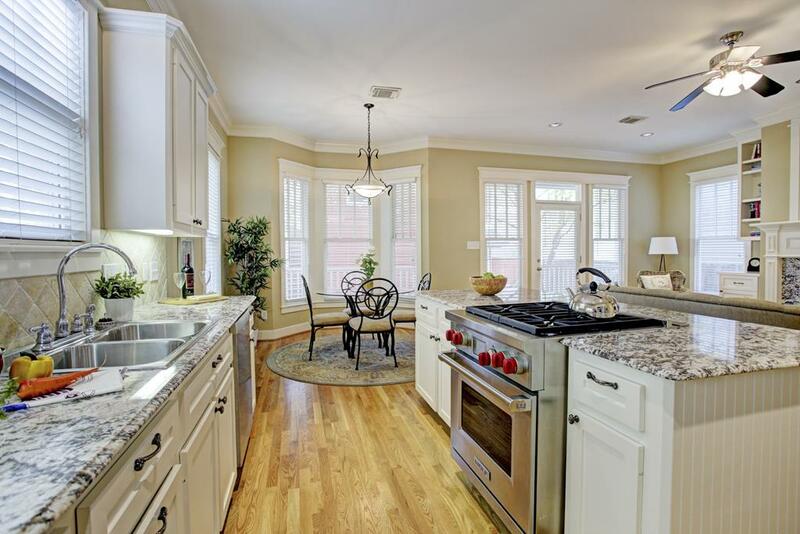 Beautiful Heights home located in a great location. 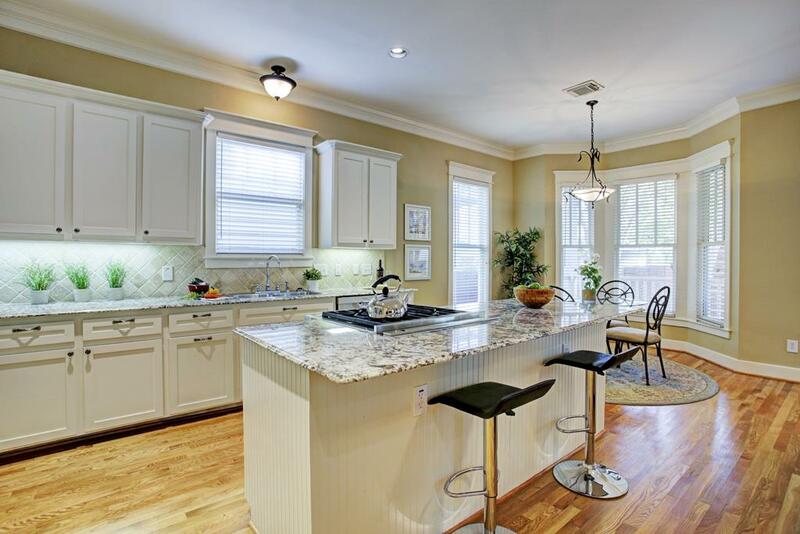 Home offers both formal living & dining, breakfast, island kitchen, gorgeous hardwoods, crown molding, recessed lighting, built-ins,front & back porches & unfinished garage apt. 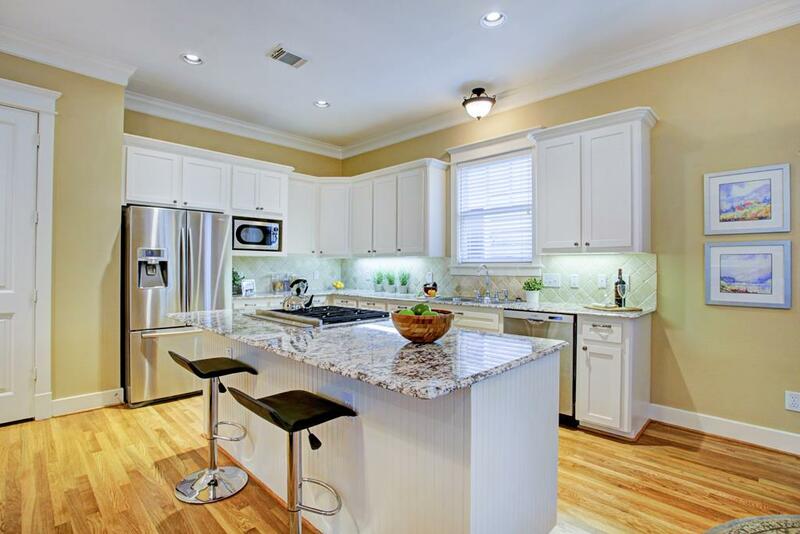 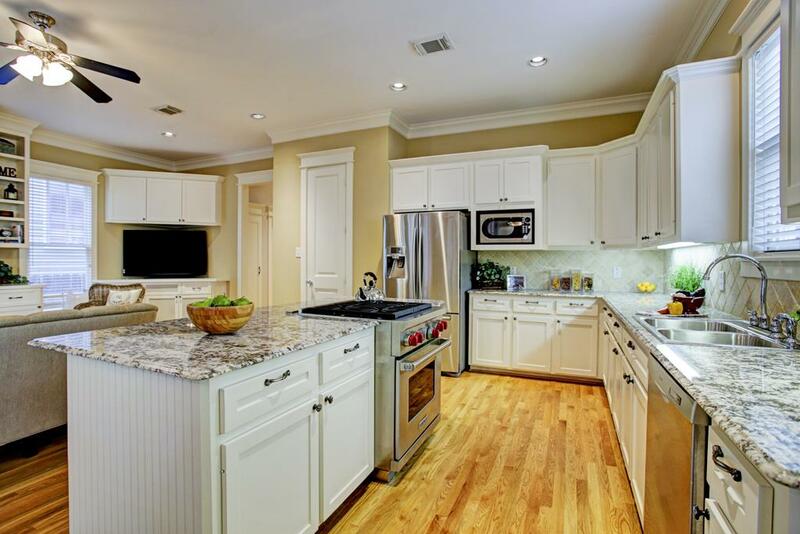 Island kitchen has beautiful light colored granite, S/S appliances & a Wolf oven. 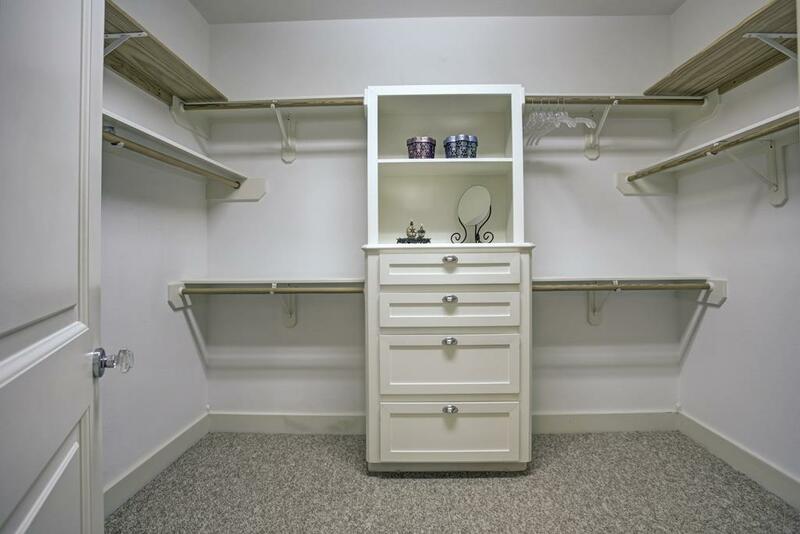 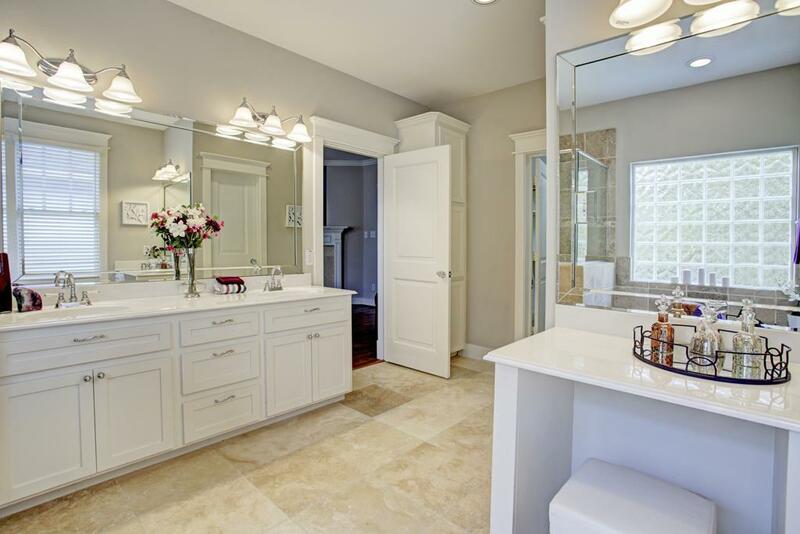 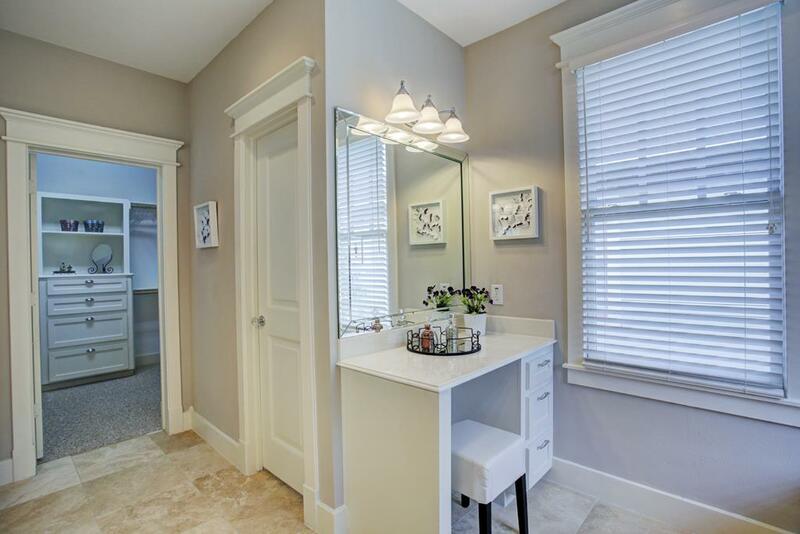 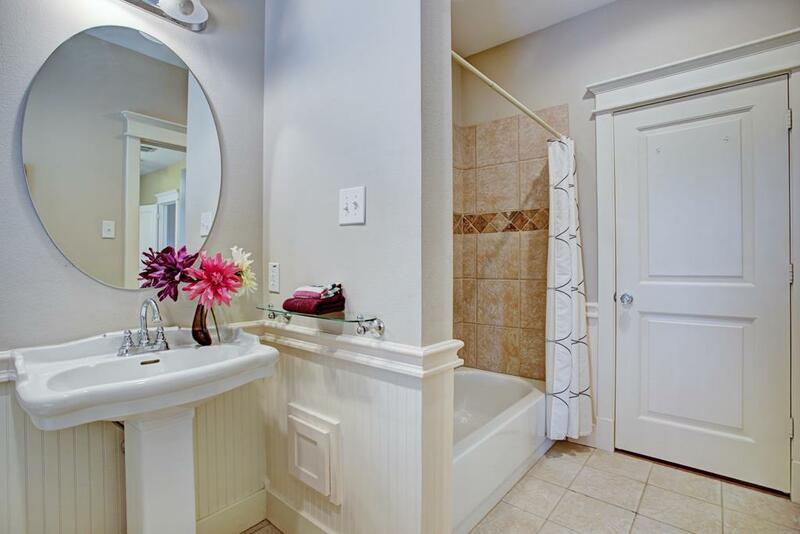 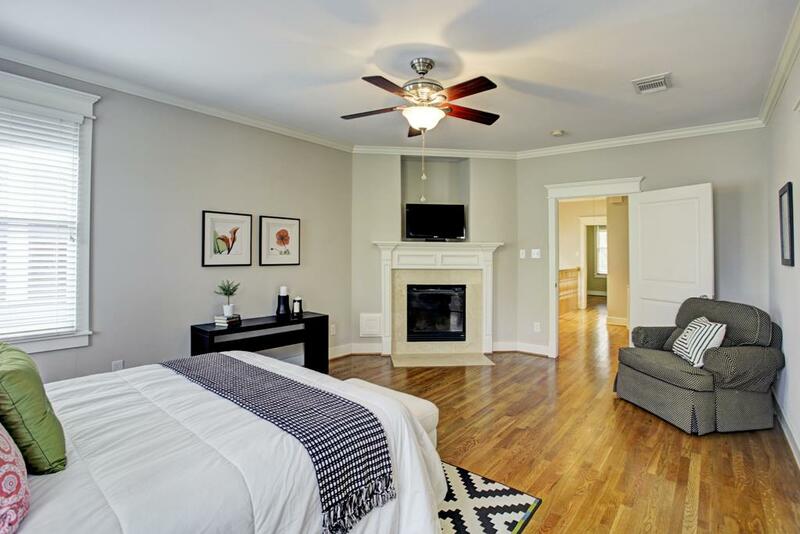 Master suite is spacious and master bath has double sinks, whirlpool tub & separate shower. 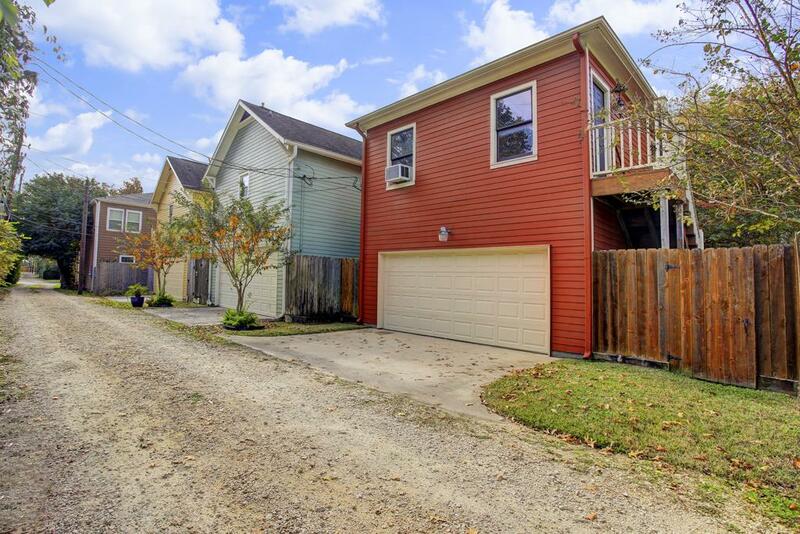 Home has a back alley entrance into a 2 car garage! 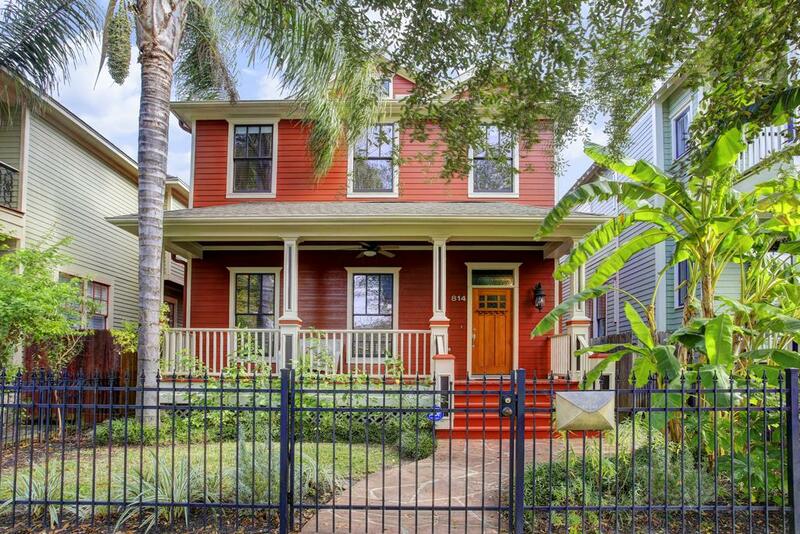 814 Tulane St Houston TX 77007 was recently sold. 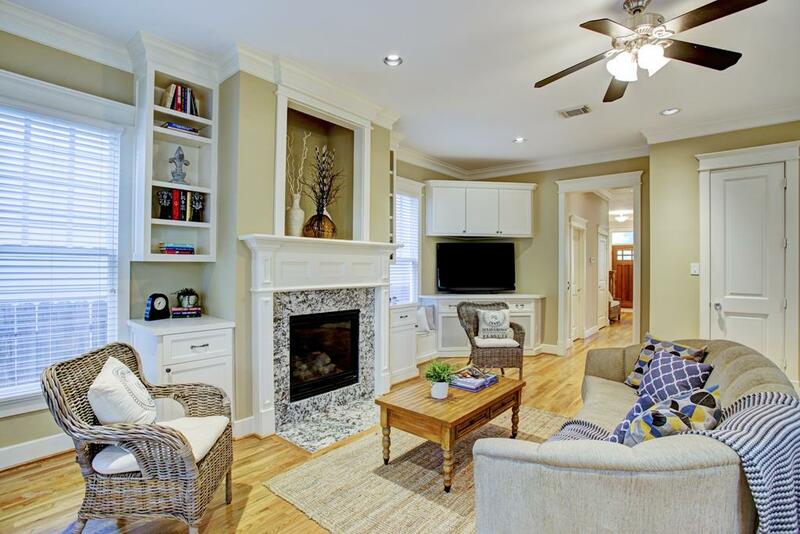 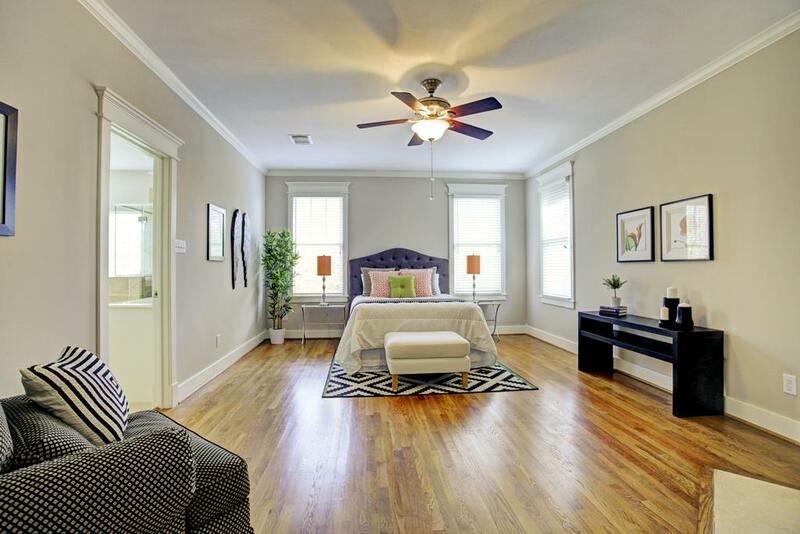 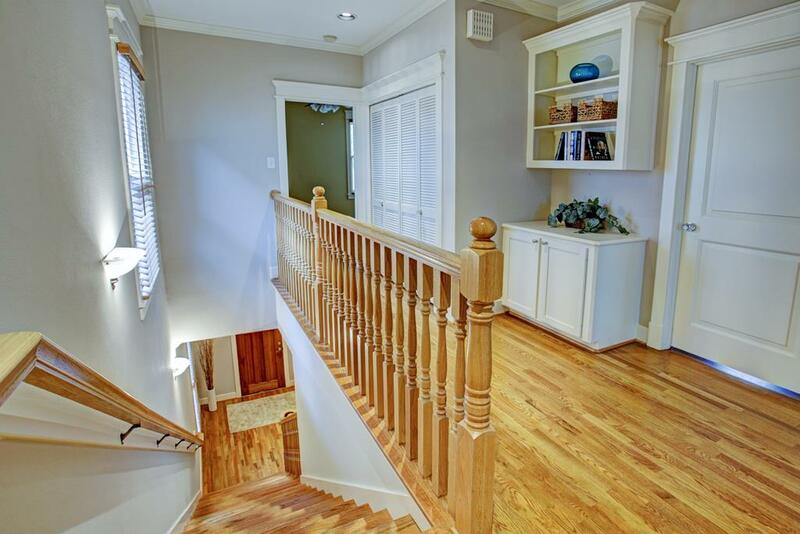 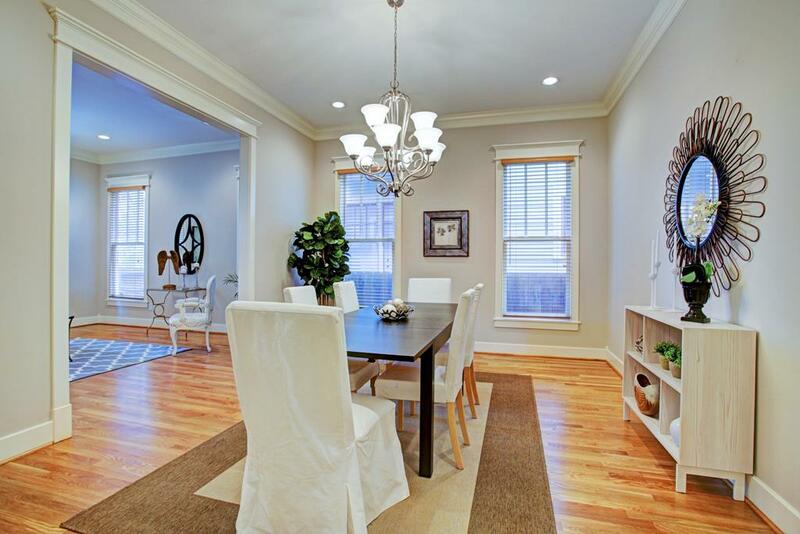 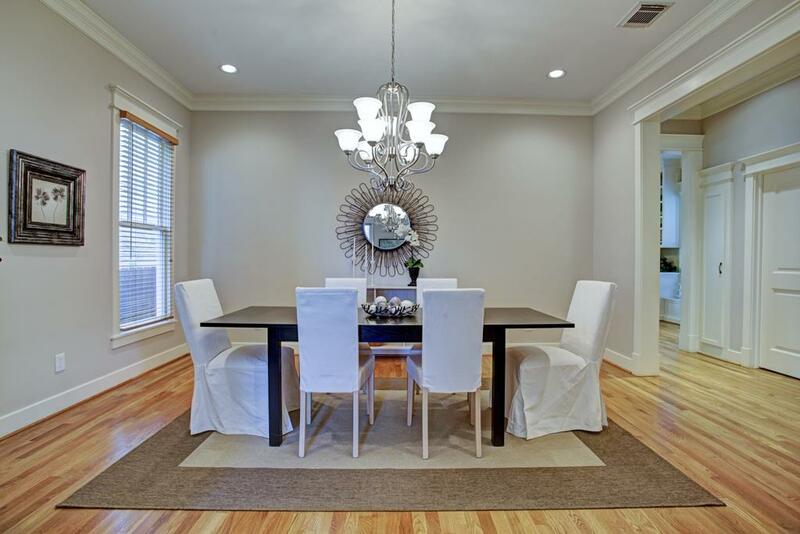 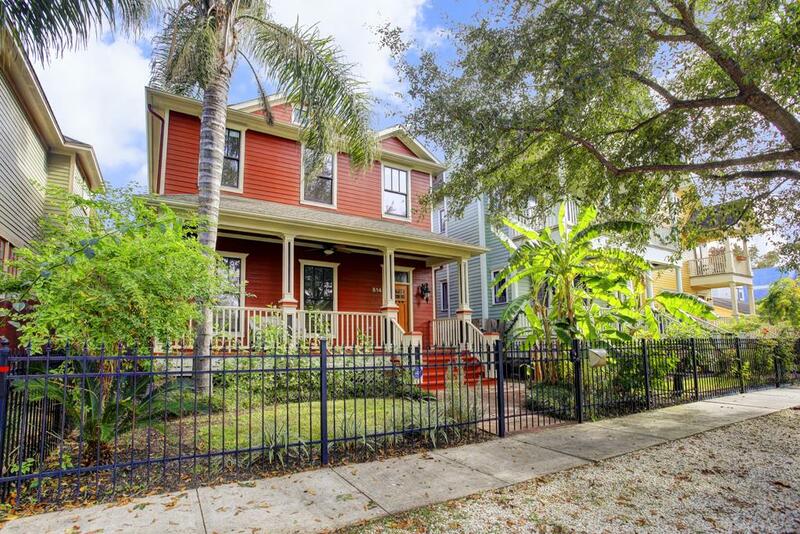 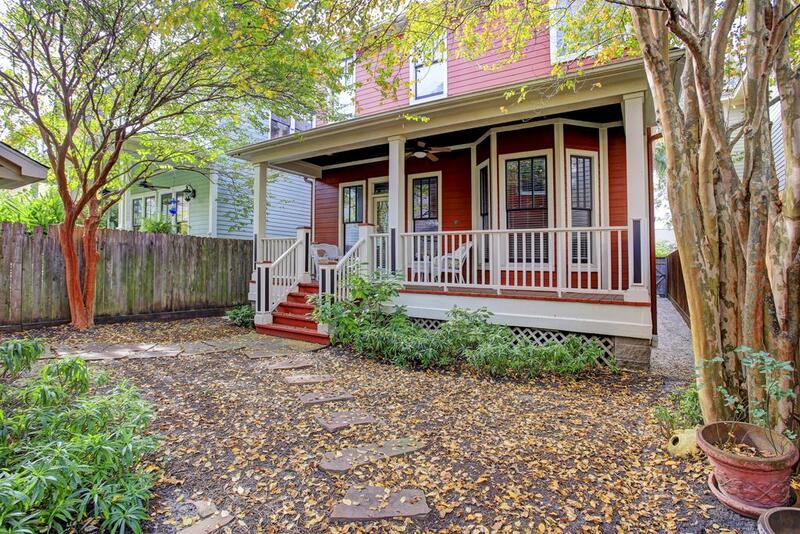 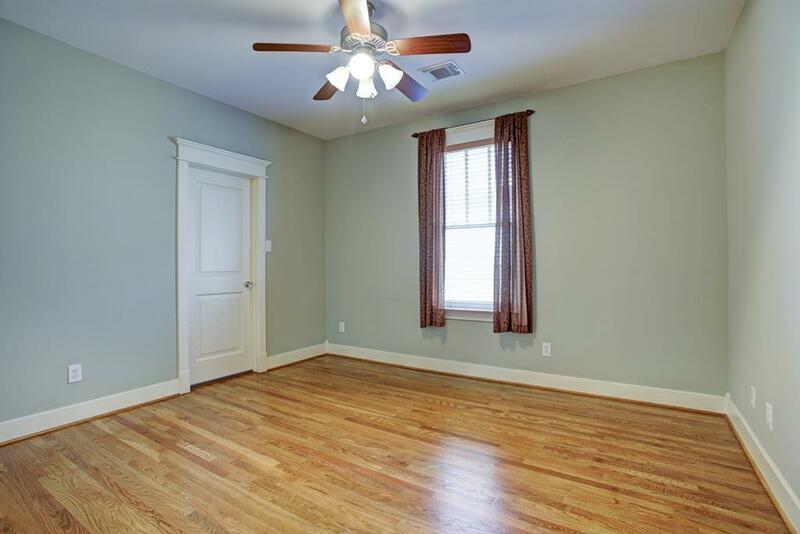 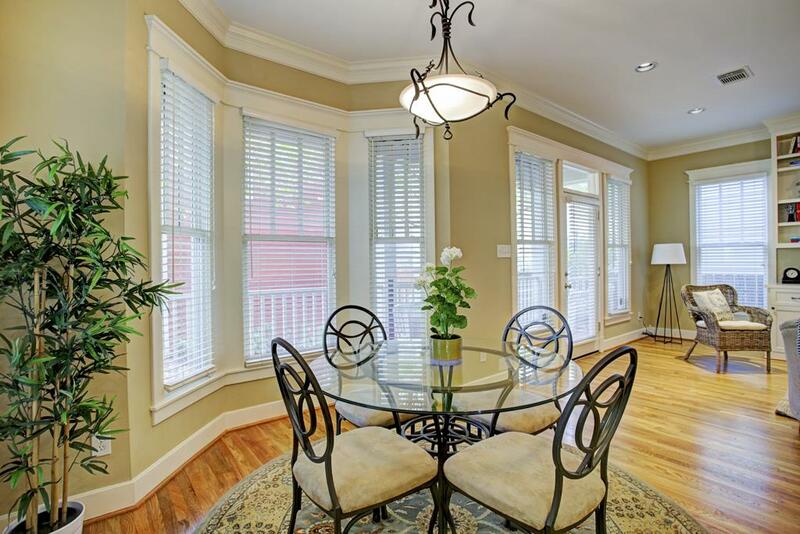 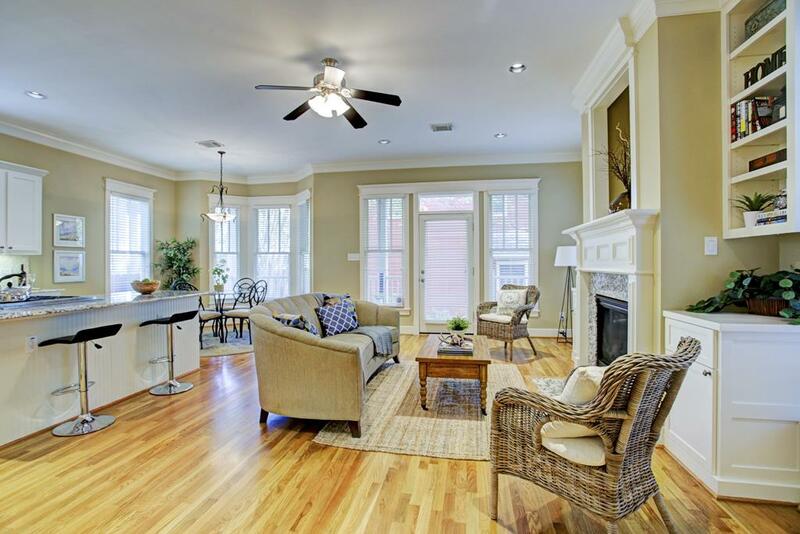 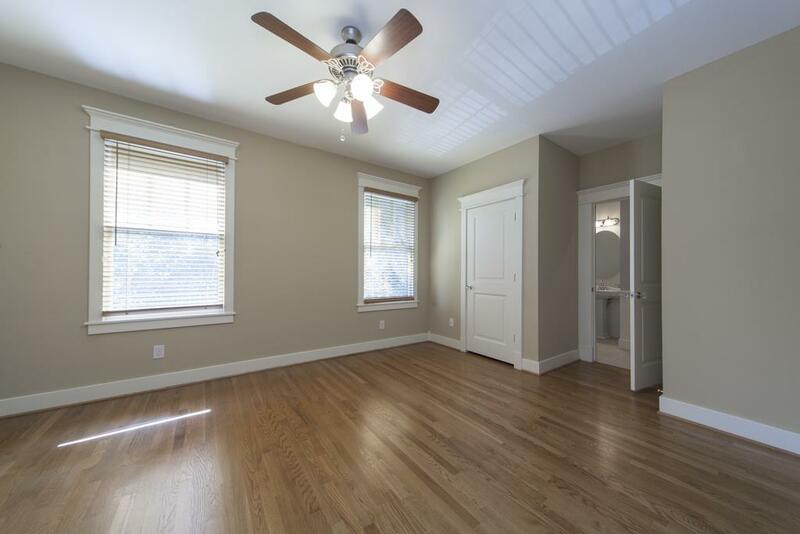 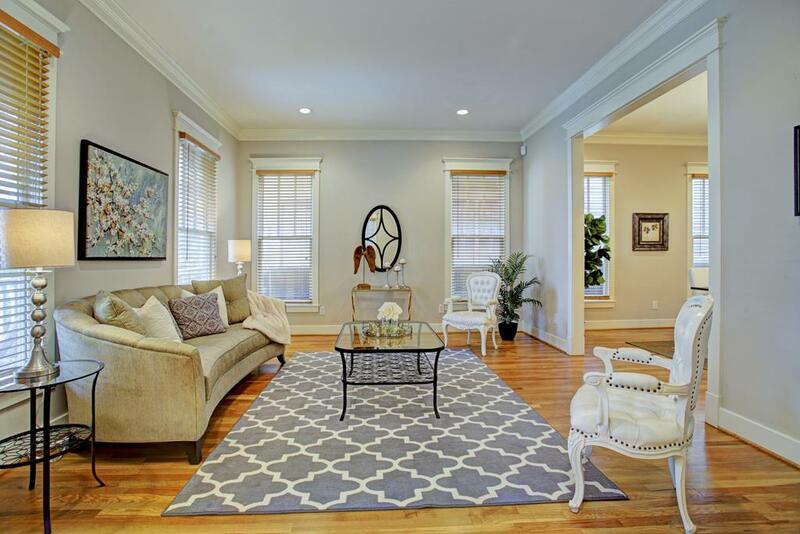 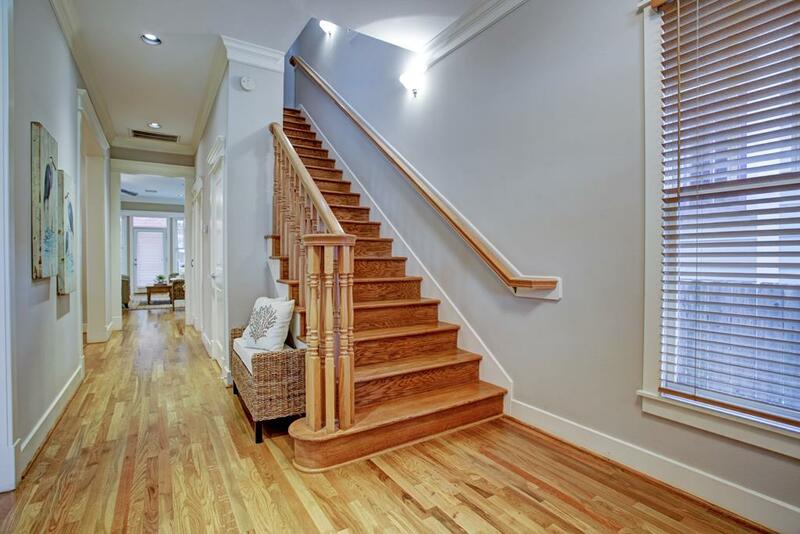 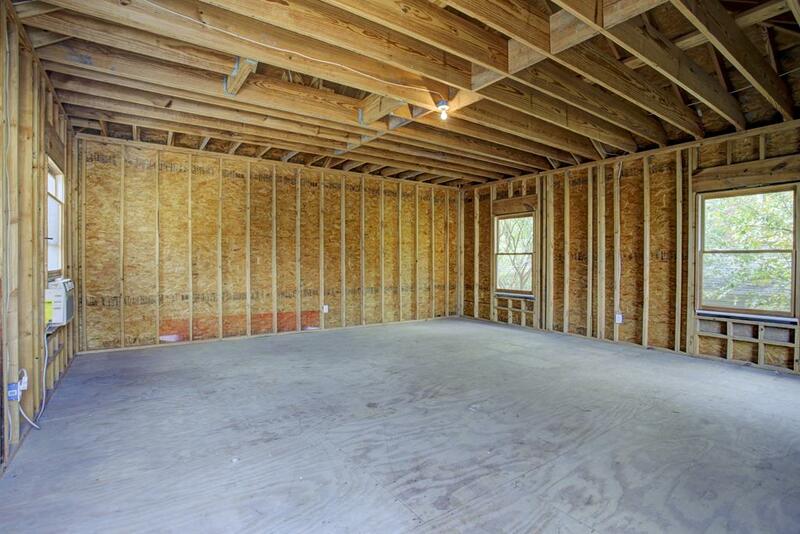 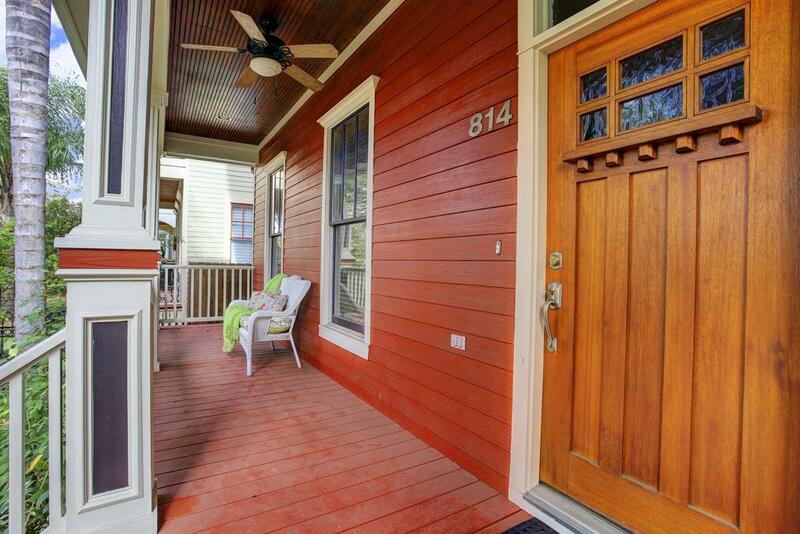 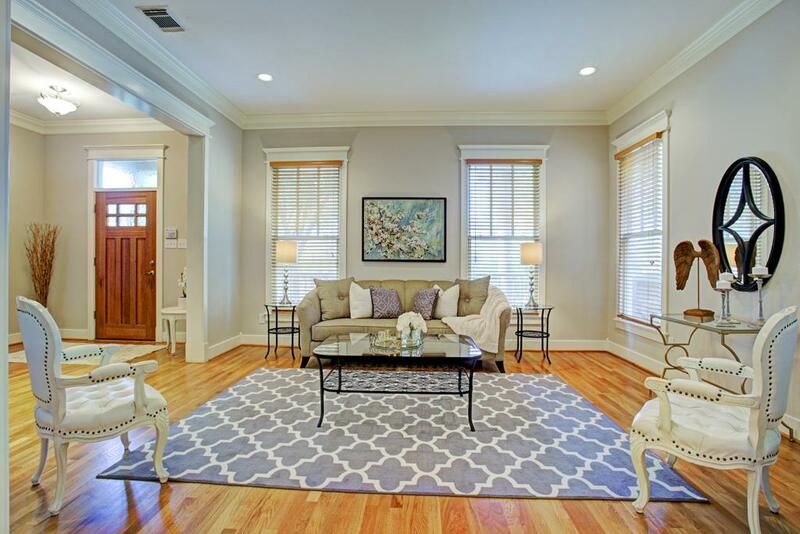 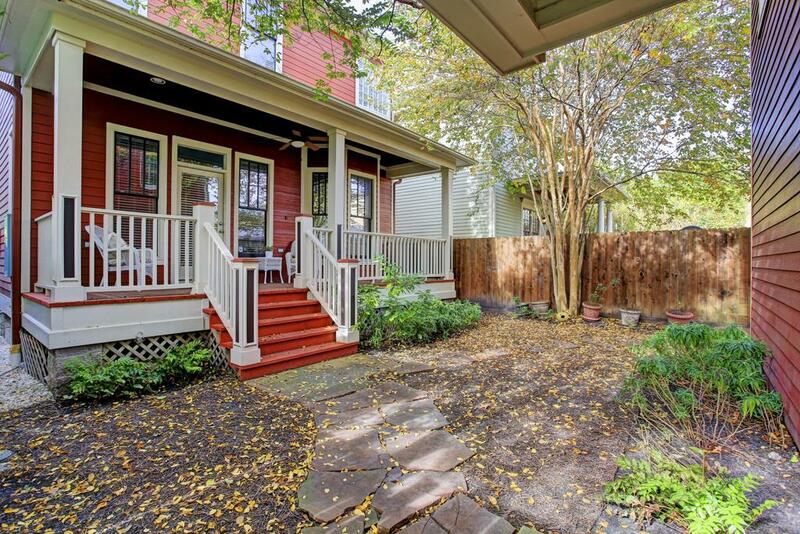 It is a 2,652 SQFT, 3 Beds, 2 Full Bath(s) & 1 Half Bath(s) in Houston Heights.